Hertel Wax: Finally! 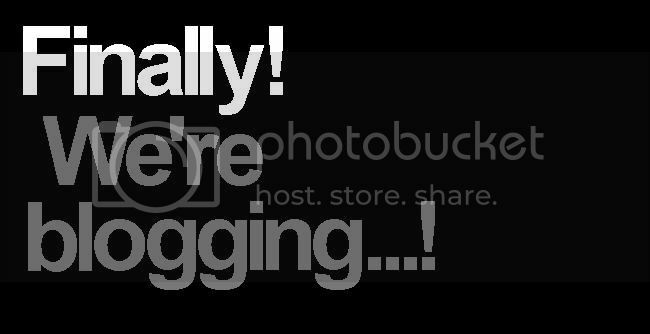 We're blogging...! It took us a while, but we at Hertel Ski Wax finally decided that it was time to join the blogosphere, and have a blog of our own. The rationale was simple: Changing the Hertel website (www.hertelskiwax.com) every time we had something to say started to become pretty tedious. And Facebook only conveys a few sentences of information at a time. So, a blog became the most sensible outlet for us to communicate with our customers on a mass scale, quickly and efficiently. So stop in from time to time, catch up on the news, get a few waxing tips, and share your thoughts and feelings with us on "all things snow". Until then, have fun out there! Because winter is finally here...!